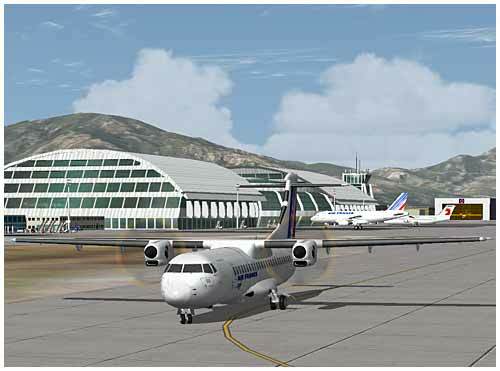 In front of the Poretta terminal. 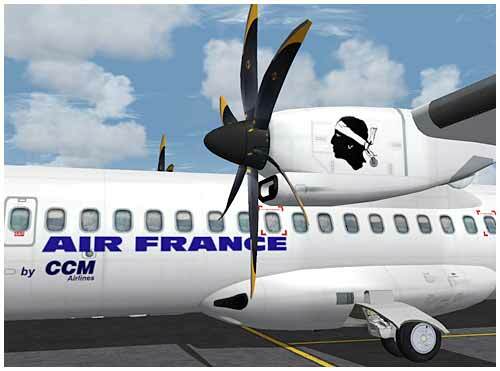 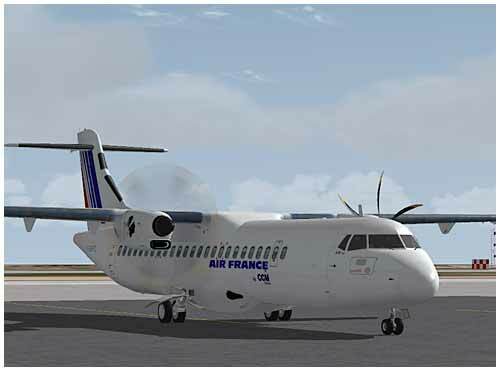 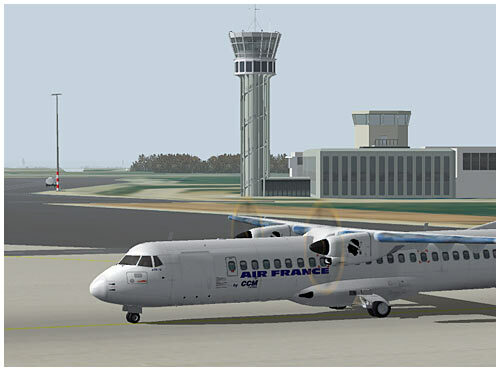 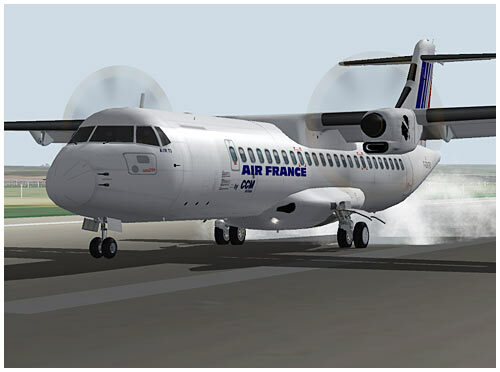 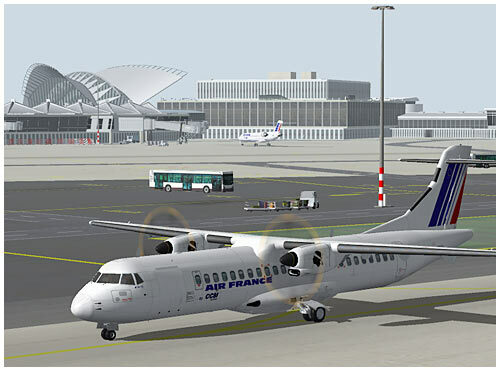 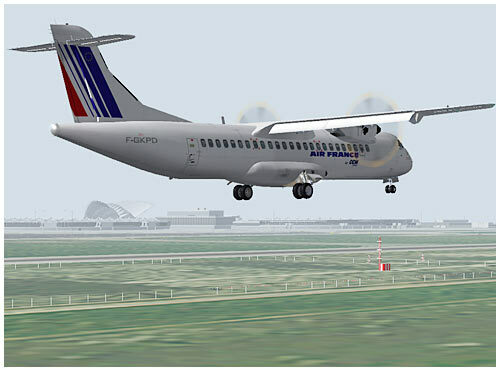 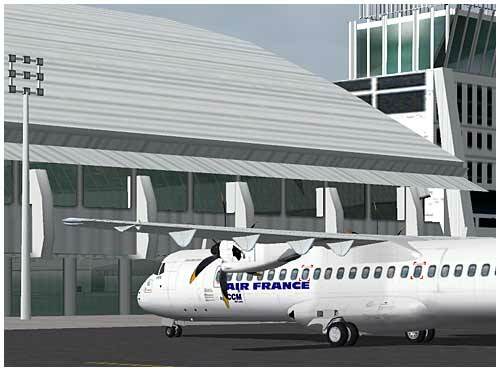 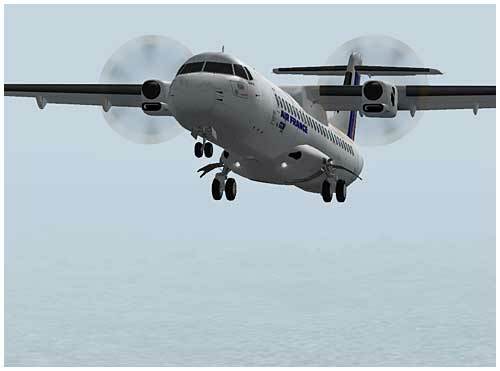 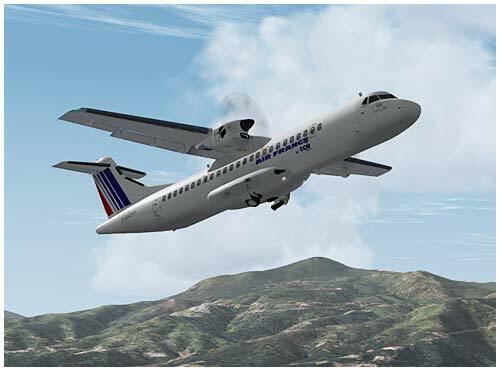 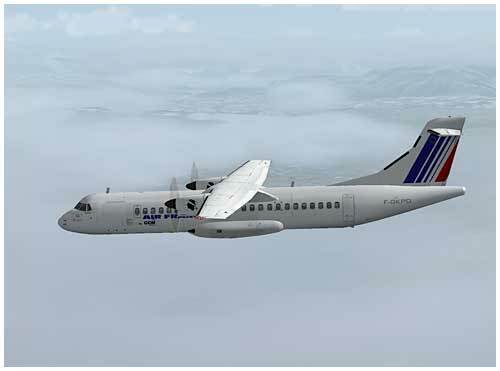 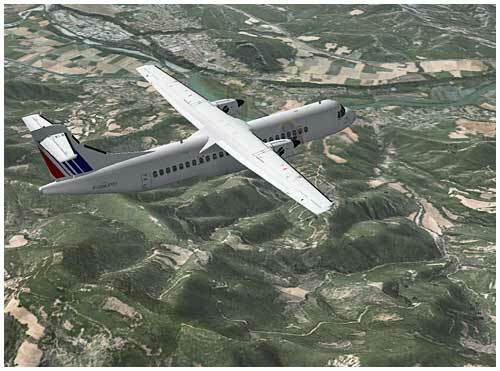 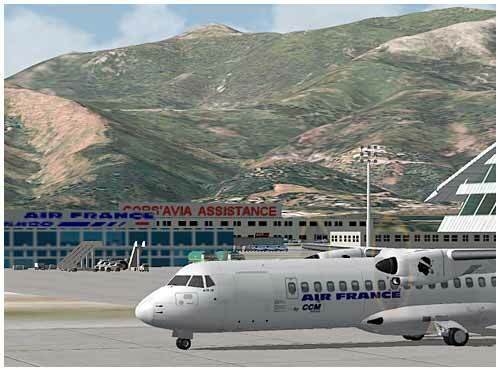 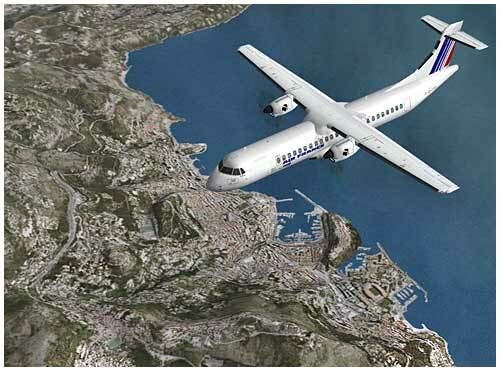 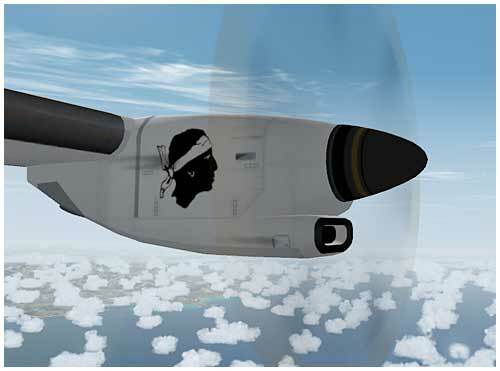 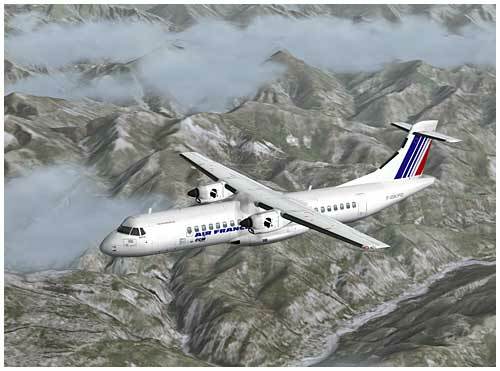 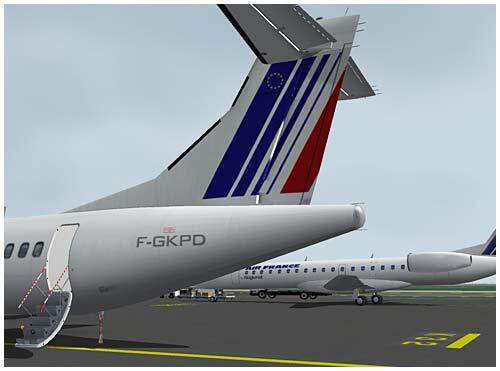 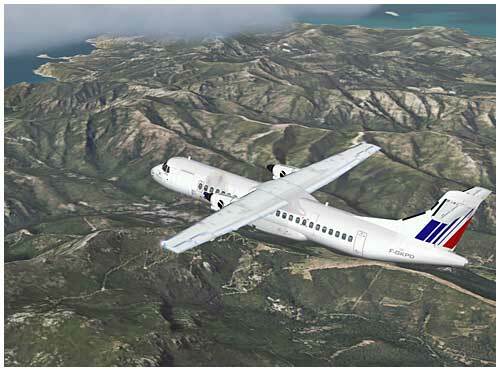 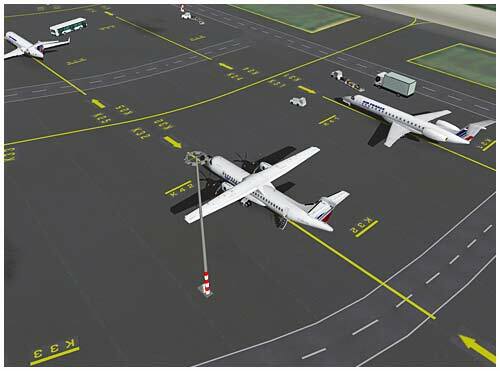 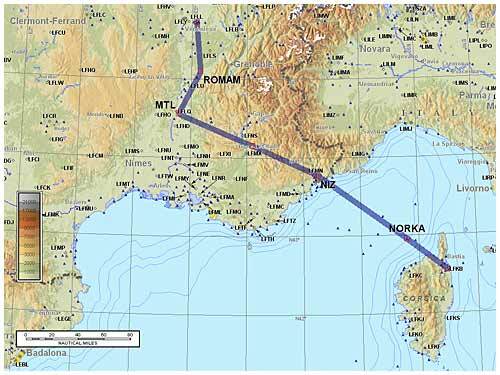 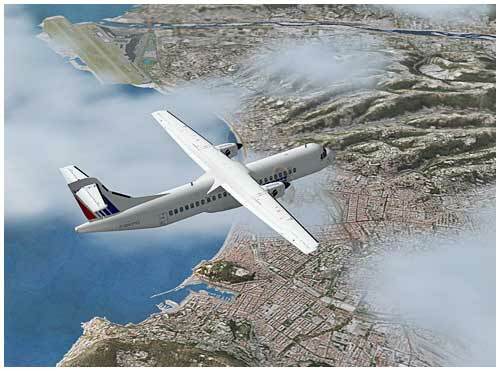 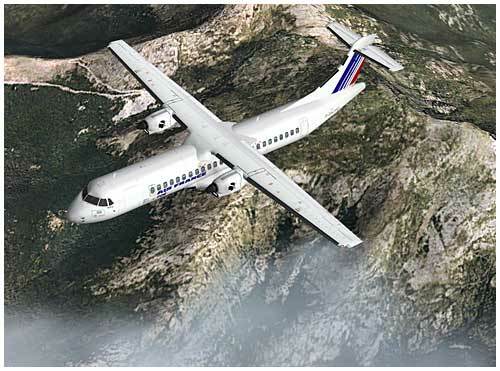 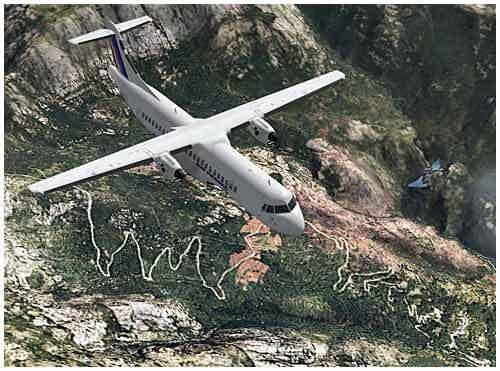 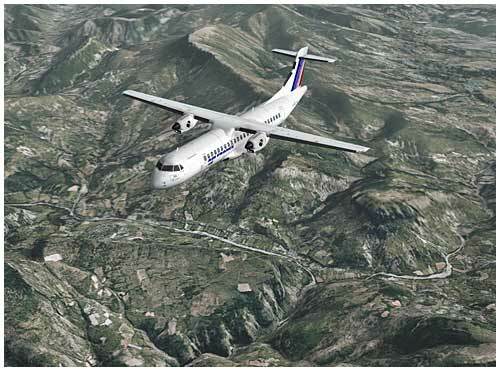 Regional flights to and from Corsica are operated by CCM Airlines on behalf of Air France. 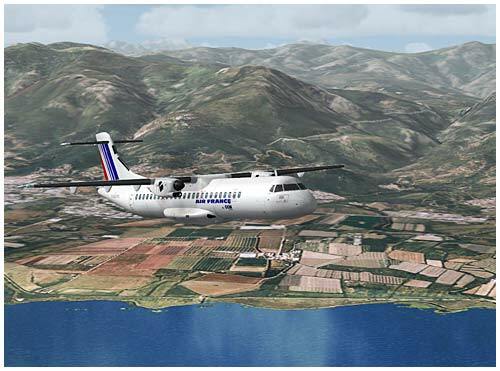 Approaching Nice and its airport. 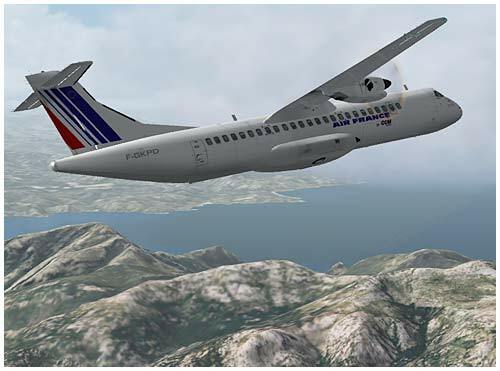 The French Alps and Italy in the background. 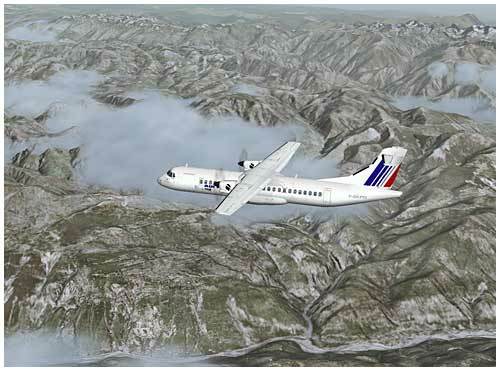 The valley of the river Durance. 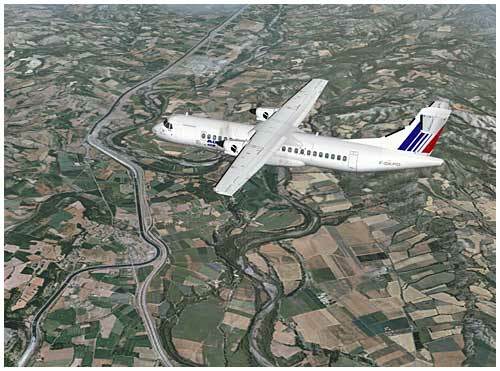 The river Rhône winding towards Lyon. 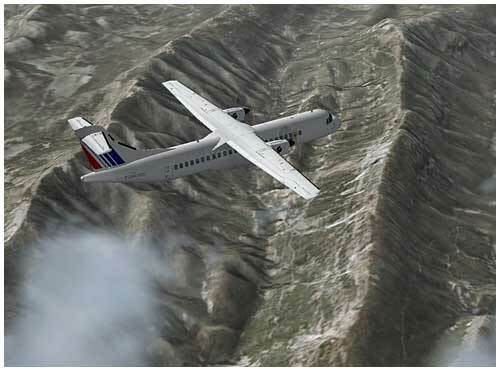 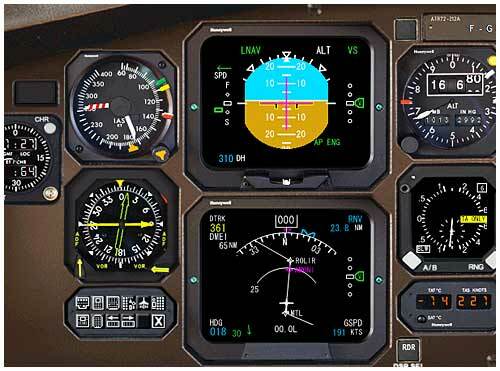 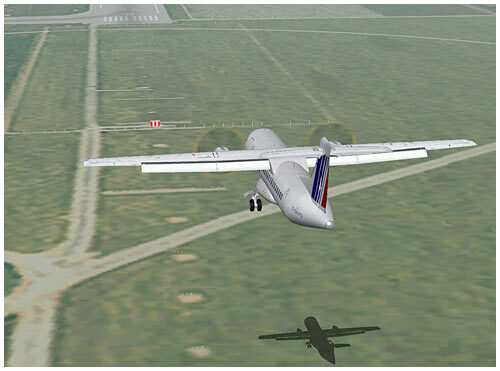 Poor visibility in the final approach. 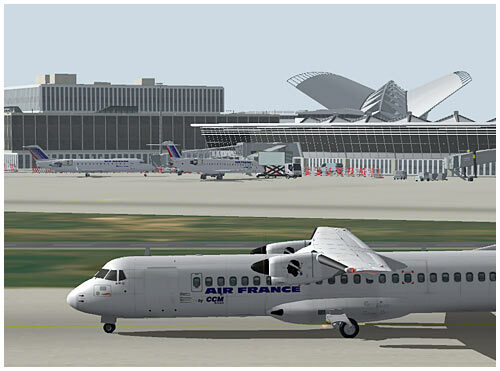 Taxiing next to the Lyon’s control tower.